Product prices and availability are accurate as of 2019-04-23 19:07:11 UTC and are subject to change. Any price and availability information displayed on http://www.amazon.com/ at the time of purchase will apply to the purchase of this product. 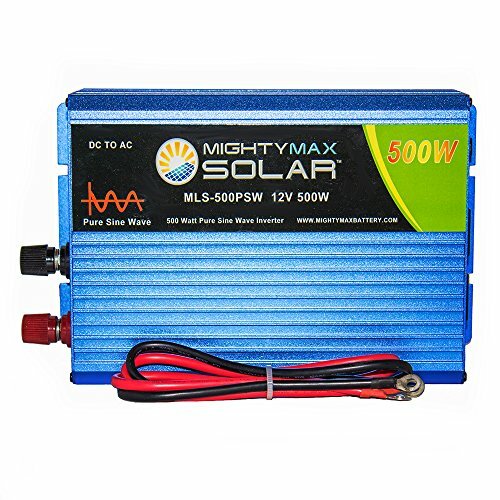 Mighty Max Solar is proud to bring you the MLS-500PSW, a 12 Volt 500 watt pure sine wave inverter. The MLS-500PSW works by converting your batteries stored DC power into household AC power for your common consumer electronics. The Mighty max 500 watt pure sine wave inverter Produces cleaner, smoother, quieter, and more reliable Power to operate your electronics without any interference. 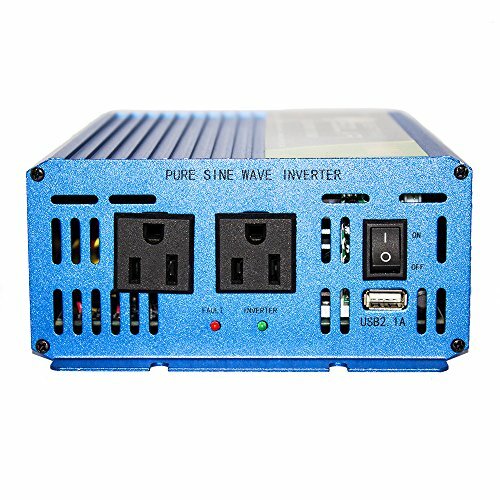 This inverter delivers optimal performance for all off grid and solar applications. 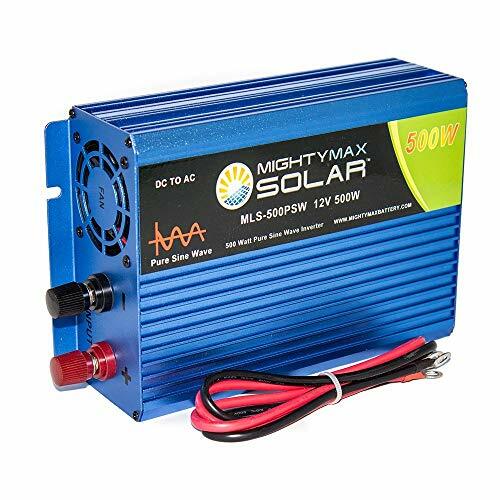 For optimal performance the MLS-500PSW 12v 500w inverter works best with a Mighty Max solar panel, charge controller, and a Mighty Max battery. 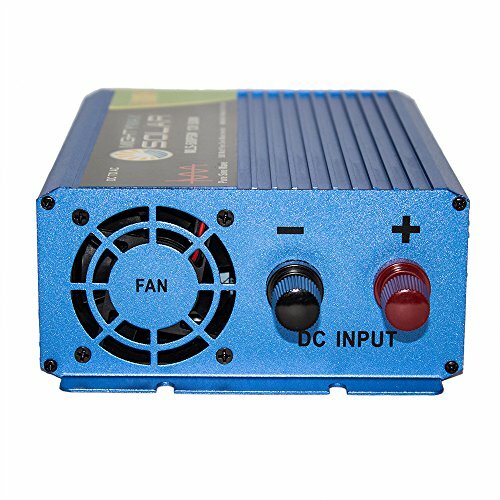 2 OutletsUSB portCooling fan built in Includes cables to connect inverter to battery / charge controllerShort circuit protection, over load protection, super charge protection, and high temperature protection.